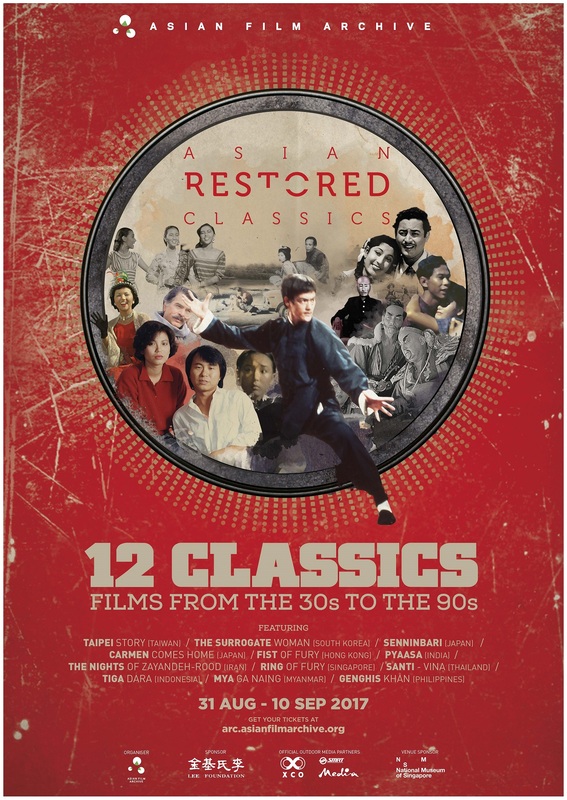 The annual Asian Restored Classics (ARC) is a festival programme presented by the Asian Film Archive to celebrate the best of Asian cinema. The festival provides a platform for the iconic films that different institutions have restored to be appreciated by generations to come. Presenting twelve timeless restored masterpieces, ARC 2017 features nine Singapore premieres and has a special Southeast Asian focus.